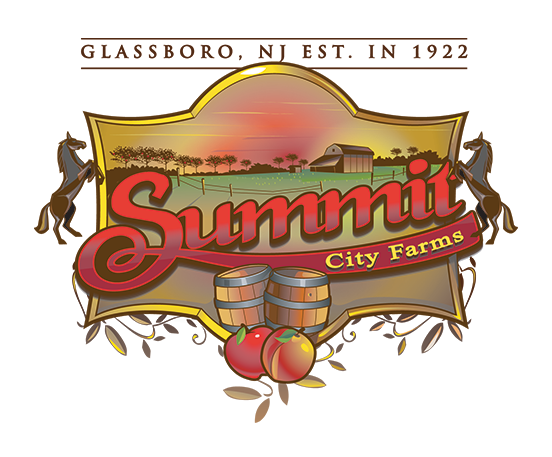 Summit City Farms is a family-owned vertically integrated agribusiness that has been serving the New Jersey area since 1922. 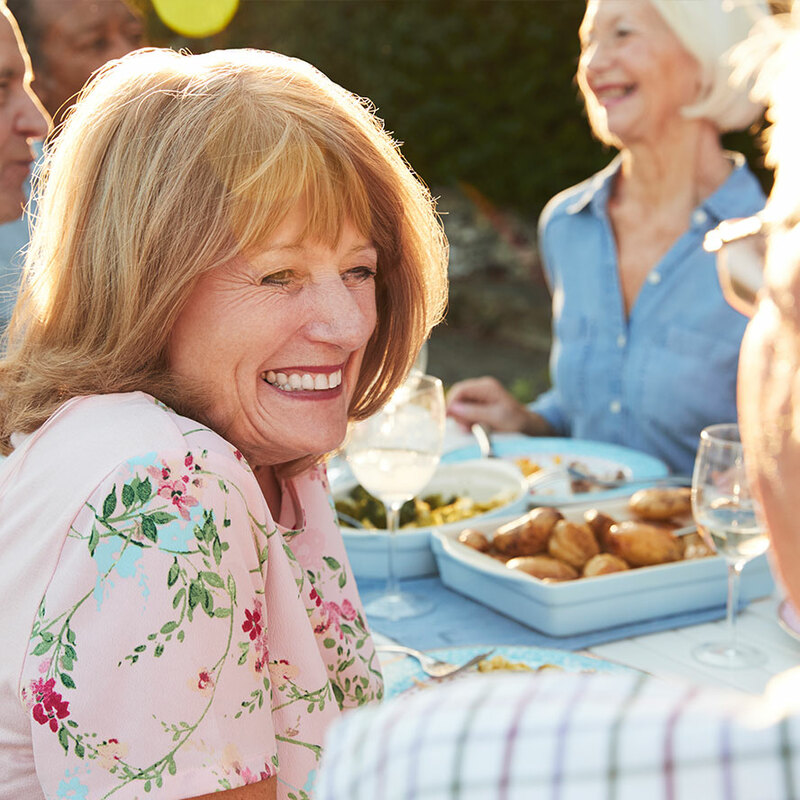 The Summit City family has been a part of the community for nearly 100 years. 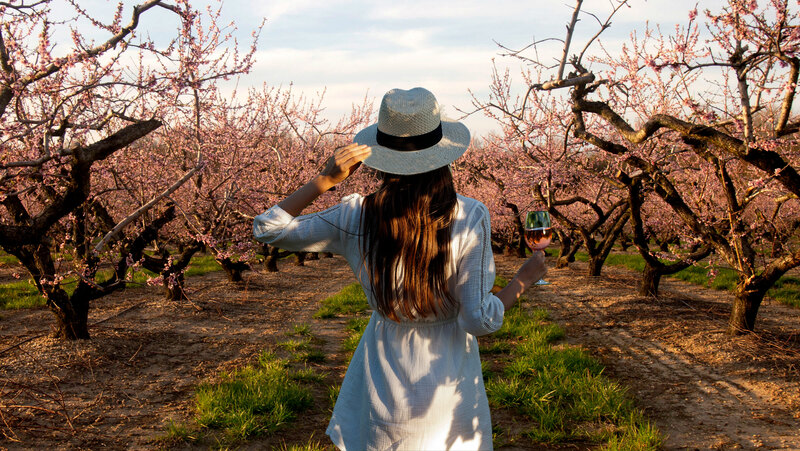 With these strong roots, we have created the space and activities to help our visitors come together and enjoy a lively and friendly time while enjoying our delicious wines. Throughout the year, we host a variety of activities. 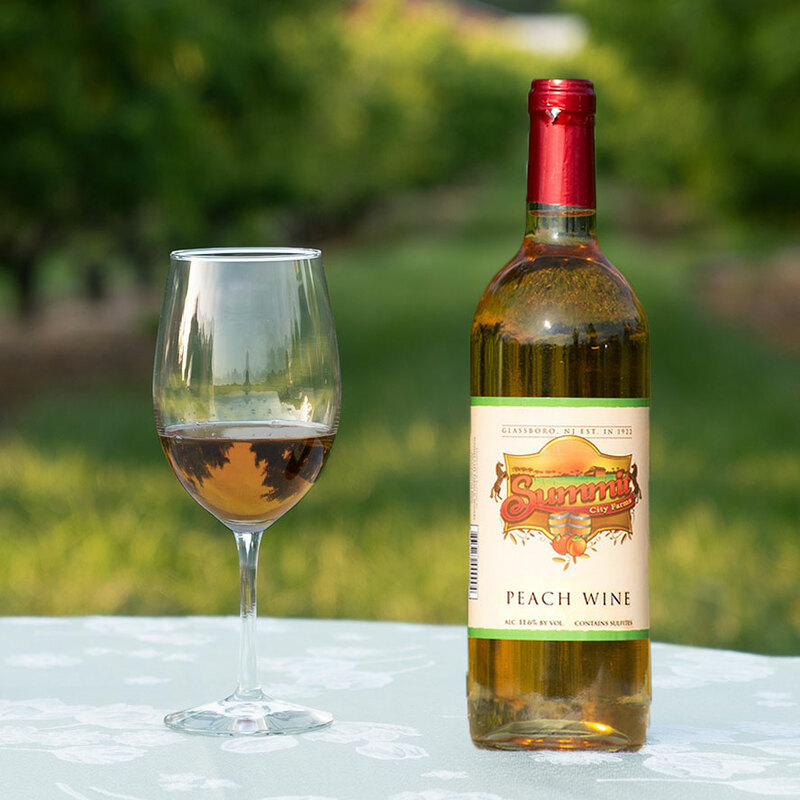 We invite you to take part and welcome all to our farm and winery in historic Glassboro, New Jersey. We hope to see you soon! The Summit City Family has been a part of our community since 1922. We provide several activities in addition to operating our working farm, which we invite you to take part in. Follow us on social media and sign up for our weekly newsletter to receive our latest happenings. Come on down to the farm! At Summit City, we believe that wine and music make a perfect pair! If you like jazz, country, oldies or karaoke, we have just what you need for a fun evening out. Join us for an evening with good friends, delicious wines, and great music. Be sure to follow us on social media, sign up for our newsletter, and check out our event calendar to stay up to date. We are looking forward to seeing you soon! No Cover. Complimentary wine pairing snacks. May Bring Food. $10 Cover. Snacks and light fare provided. May Bring Food. $10 cover. Complimentary wine pairing snacks. May Bring Food. No Cover. Complimentary wine pairing snacks provided. May Bring Food. Respective cover charges apply to ALL PATRONS in tasting room after 6 pm. Due to increased Tasting Room activity, wine TASTINGS will be available ONLY AS POSSIBLE on Music Nights after 6 pm. Wine sales (glass/bottle) will be available at ALL TIMES Tasting Room is open. We have the wine, you bring the food (or we can recommend our preferred caterer)! 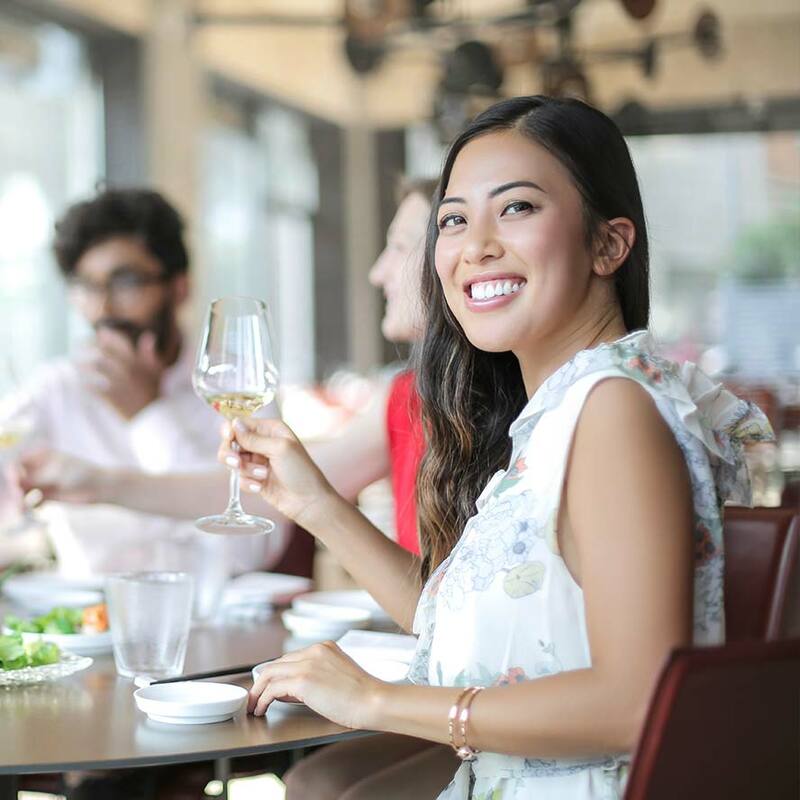 From PTA meetings to Bridal Showers, Summit City Winery can help make your event a special and unforgettable one. Our “Wine Pairing Option” allows for the enjoyment of our full selection of wines and a private server in our state of the art tasting room. We include a tour of our facility and a presentation of our process. We would love to have the opportunity to make your special day a success. Click below for details or to make a reservation. Summit City Winery provides facilities for a variety of private events. We have the wine, you bring the food (or we can recommend our preferred caterer)! 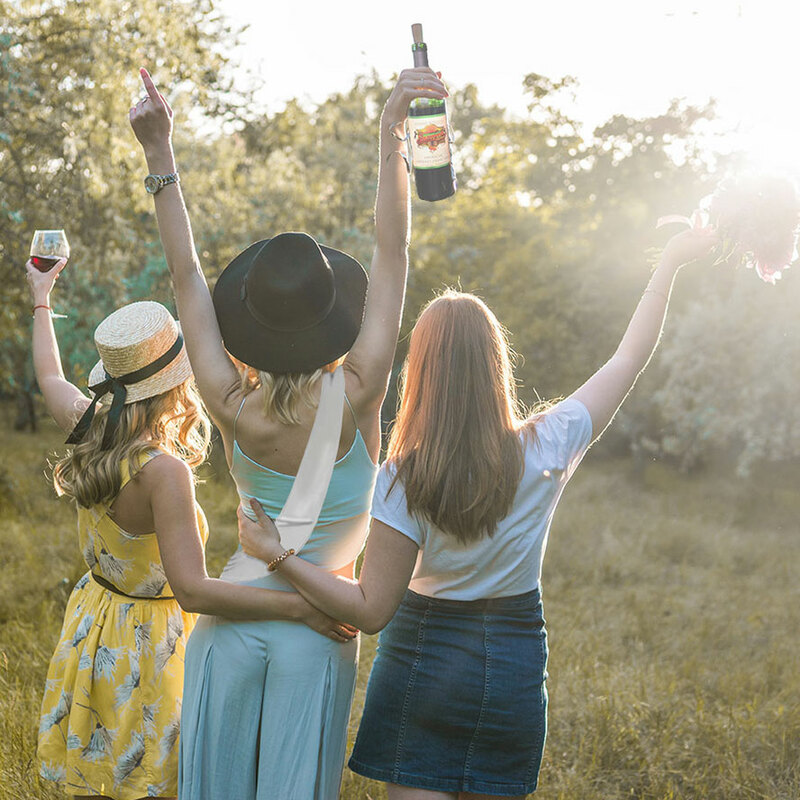 From PTA meetings to bridal showers, Summit City brings you the joy of music, wine, and gatherings at an affordable price. 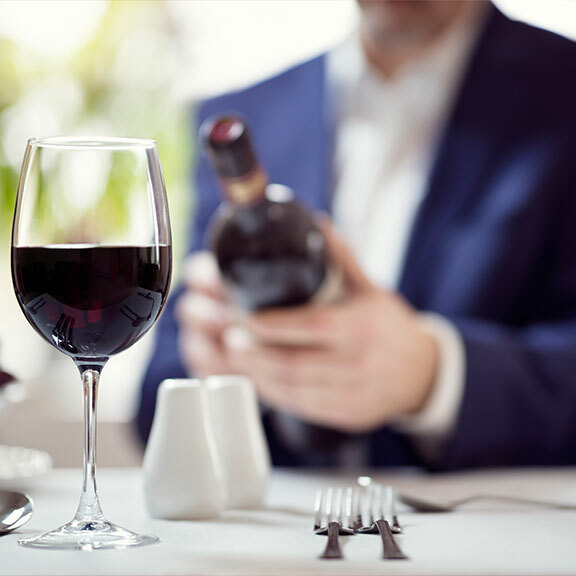 To get started with your Wine Pairing Event, select the package and options, and contact us for details! Server, glassware and utensils/napkins for pairing are included. Food and banquet supplies provided by Guest (preferred caterer can be recommended). Must purchase 1 bottle wine per 3 scheduled attendees (for tasting/serving). See the wine menu. Minimum 2 hours for either room choice. Gratuity not included. No outside alcohol permitted on premises. Soft Drinks / Soda available at a nominal cost but may be provided by the guest. In 2015, Summit City Farms announced our newest available event. 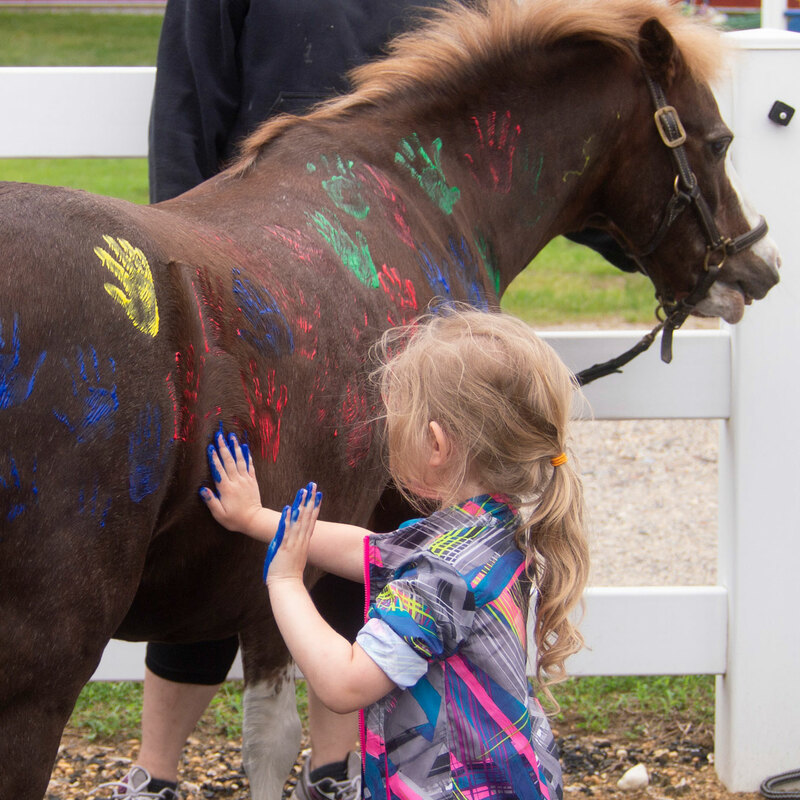 Plan a day of fun for your kids with Summit City Pony Parties. 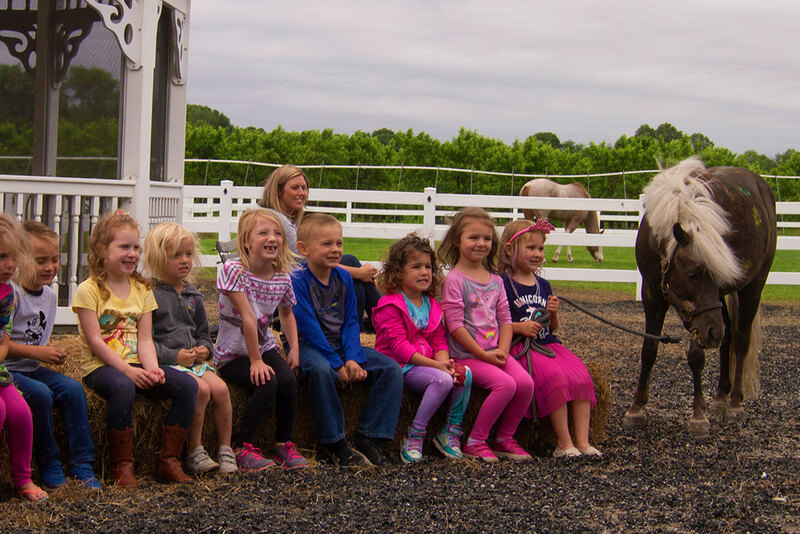 These events include 2 ponies with unlimited rides, pony painting, a tractor/wagon ride, and use of our private party room. 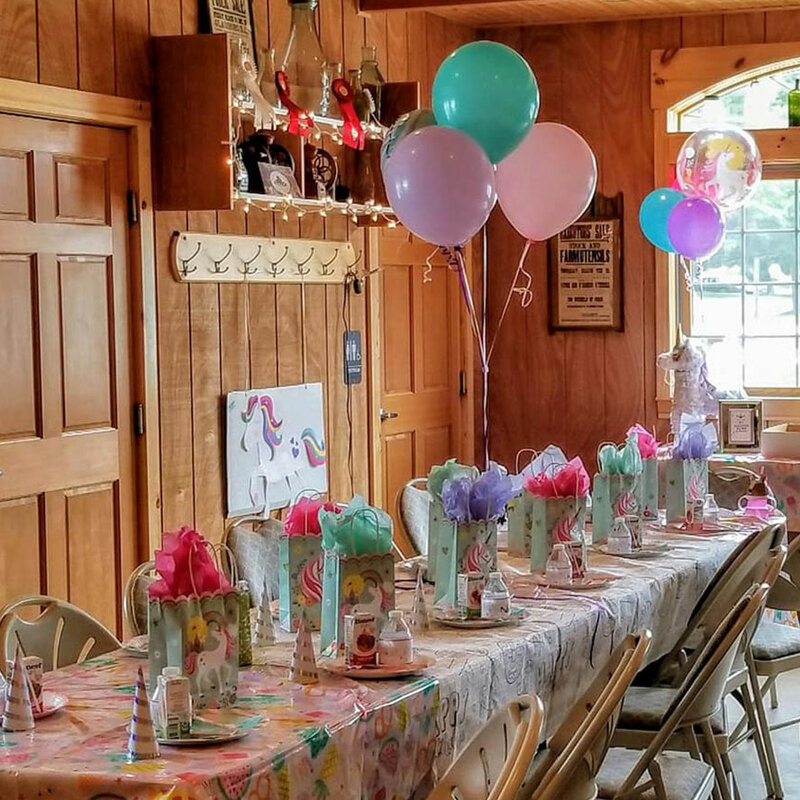 Contact us below to plan your very own pony party!. To learn more, follow the link below! Acoustic Soul is a fun band with a great vibe! They play a wide variety of pop, rock, country and oldies music that will get you dancing in your seat and on your feet! Included: Complimentary snacks, guests may bring food. At Summit City we believe that Wine & Music make a perfect pair! Enjoy your favorite oldies music while tasting our diverse selection of locally made wine. Join us for a fun evening of Karaoke with DJ Gary See. Bring your favorite song requests or enjoy listening while tasting some of the most diverse wine selections from the region. Come out and hear all your Country Favorites from Brooks and Dunn, Garth Brooks, Vince Gill, Alan Jackson, LeAnn Rimes, Reba M, George Strait, Randy Travis, and many other Country Greats. Featuring Classical Country Sounds along with Contemporary Country Favorites. All in a unique setting accompanied by one of the most diverse Wine selections in the Region. If you enjoy great music, and good times then come on down to Summit City Winery in Glassboro, New Jersey. We look forward to seeing you every 2nd and 4th Saturday of the month. Cheers! 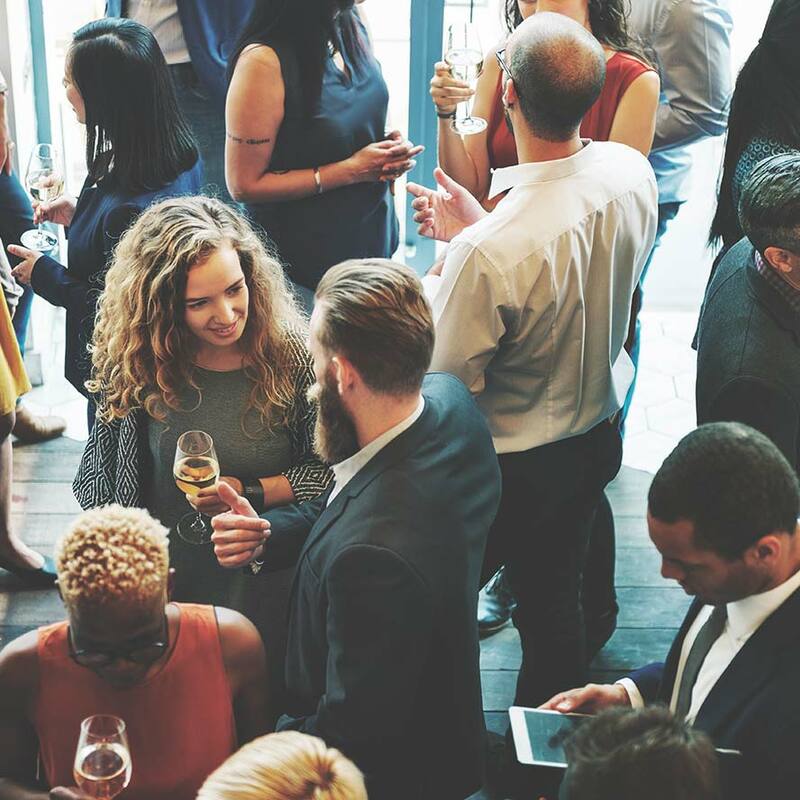 We invite you to join us for Live Jazz Music Night with Dave Dilks & Friends, in a unique setting, accompanied by one of the most diverse Wine selections in the Region. There is no cover charge and complimentary wine pairing snacks. We look forward to seeing you during our Jazz night event! Included: Complimentary snacks. May bring food. 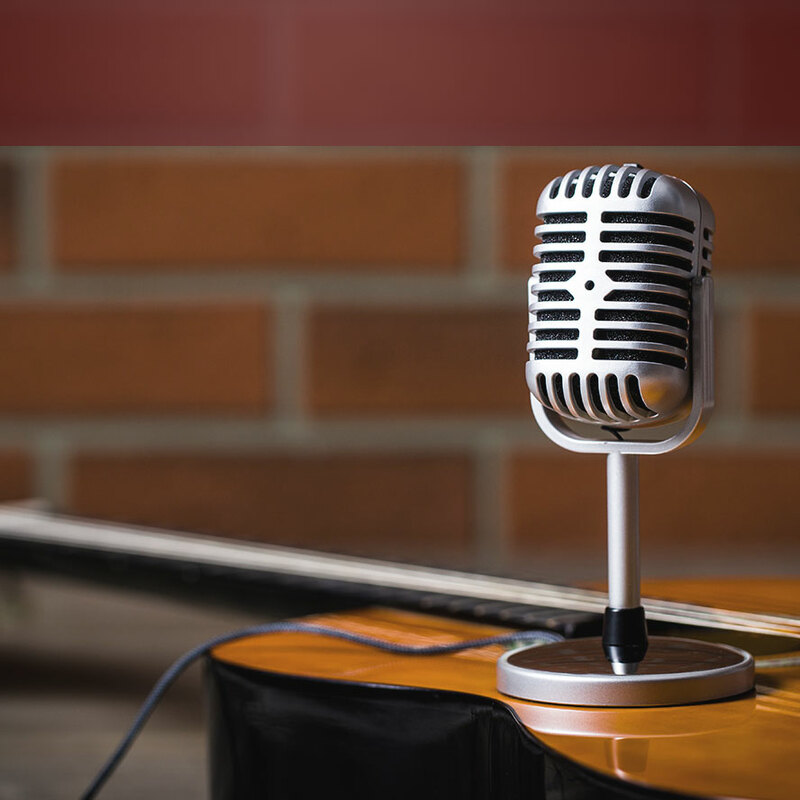 At Summit City Winery we believe that Wine and Music make a perfect pair! We invite you to join us for Oldies Music Night with DJ Gary Orr, in a unique setting, accompanied by one of the most diverse Wine selections in the Region. Join us for a night of wine and music! We are excited to welcome South 47 back to Summit City! This ticket will provide you entry to the event, and wine will be available for purchase! Light fare will be provided with entry to the winery.